The digital revolution is paving the road forward ! Go to target your web business with a CPQ on-line. 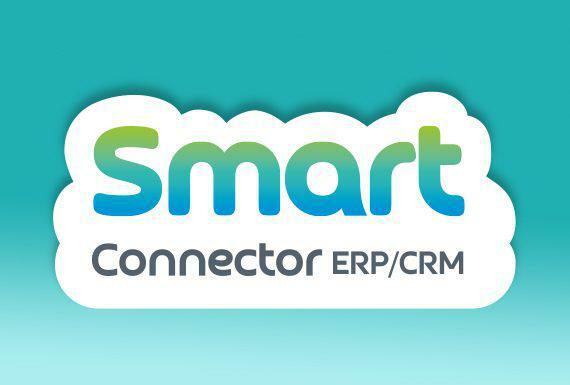 SmartExpert and SmartWeb are the two main modules of our last CPQ software generation SmartConfigurator. 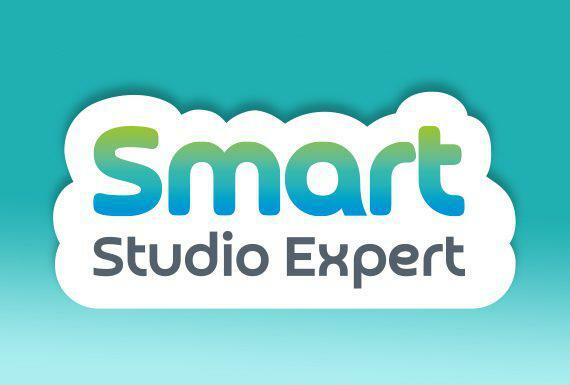 A development studio to design configurators, SmartExpert. 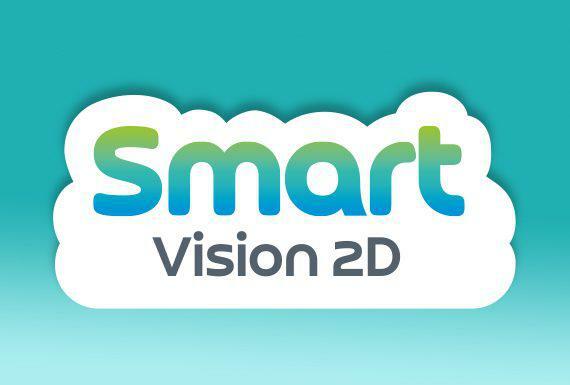 SmartWeb for databases processing on the server. 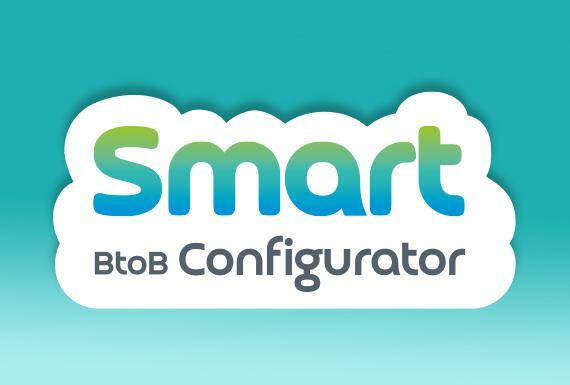 You can host your SmartConfigurator application in the datacenter of your choice. 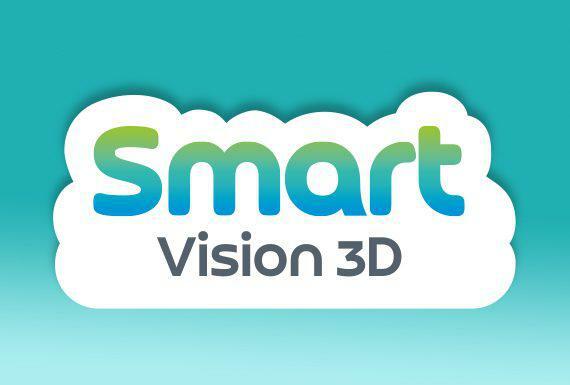 However, we have completed technical partnerships with cloud computing hosting providers.